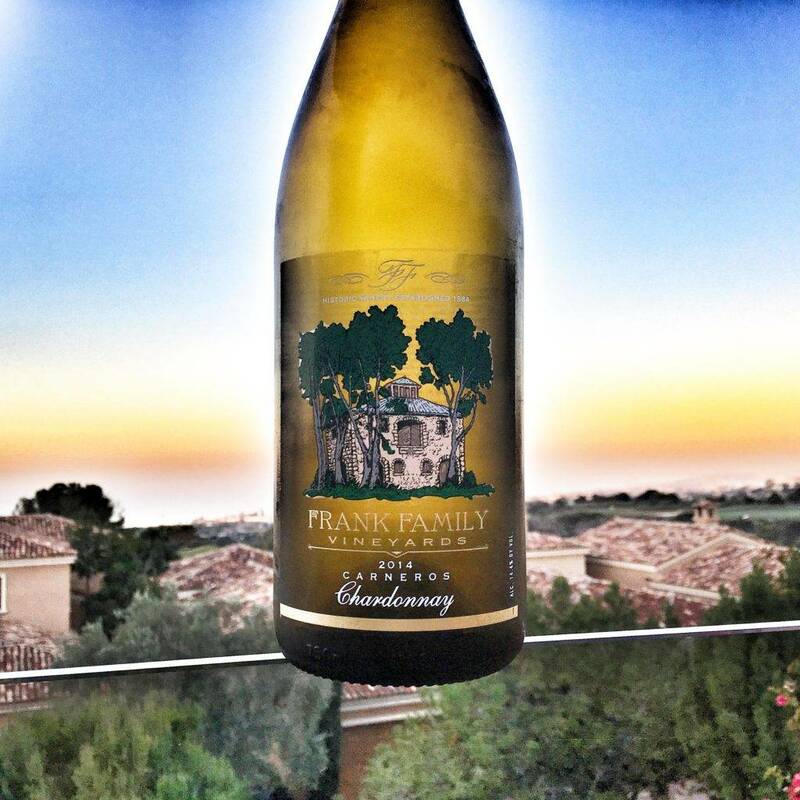 I realize that I haven’t shared as many individual wine recommendations on my site lately. 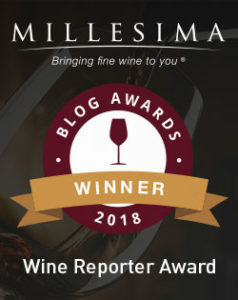 For that, I apologize, but the main culprit is that I just don’t have the time to write about every wine that might deserve the recognition. For that, I recommend following me on Instagram and checking out my stories. The other issue, is that I haven’t tasted many wines priced under $30 that have managed to win me over as much as the 2013 Zaca Mesa Syrah recently has time and time again. I visited Zaca Mesa this past February when I did an in-depth tour of Santa Barbara Wine Country. 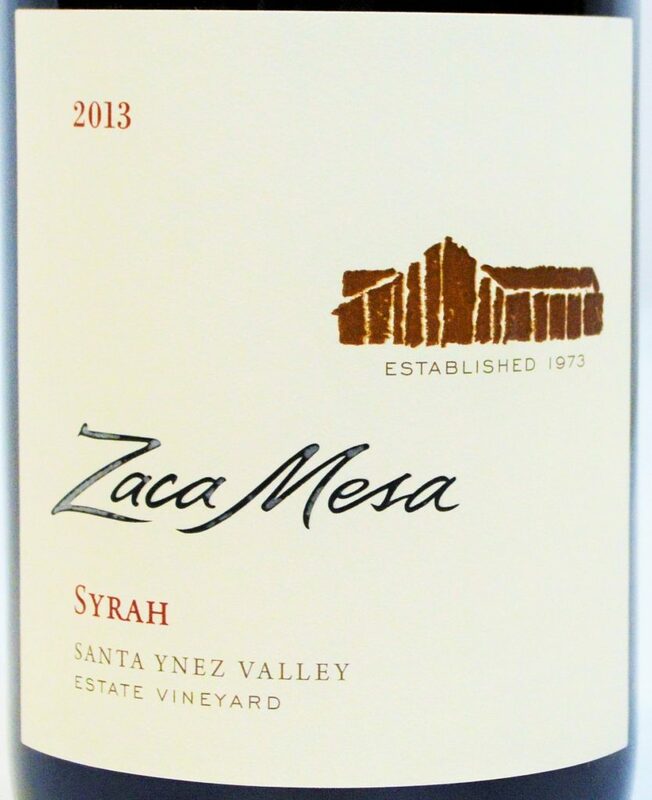 I featured them in my coverage, so for the sake of brevity – let’s just say that Zaca Mesa’s history of pioneering the cultivation of Syrah in Santa Barbara may have some bearing on their ability to produce such an expressive, well-balanced, varietally correct and utterly delicious Syrah from entirely estate-grown fruit at just $28. 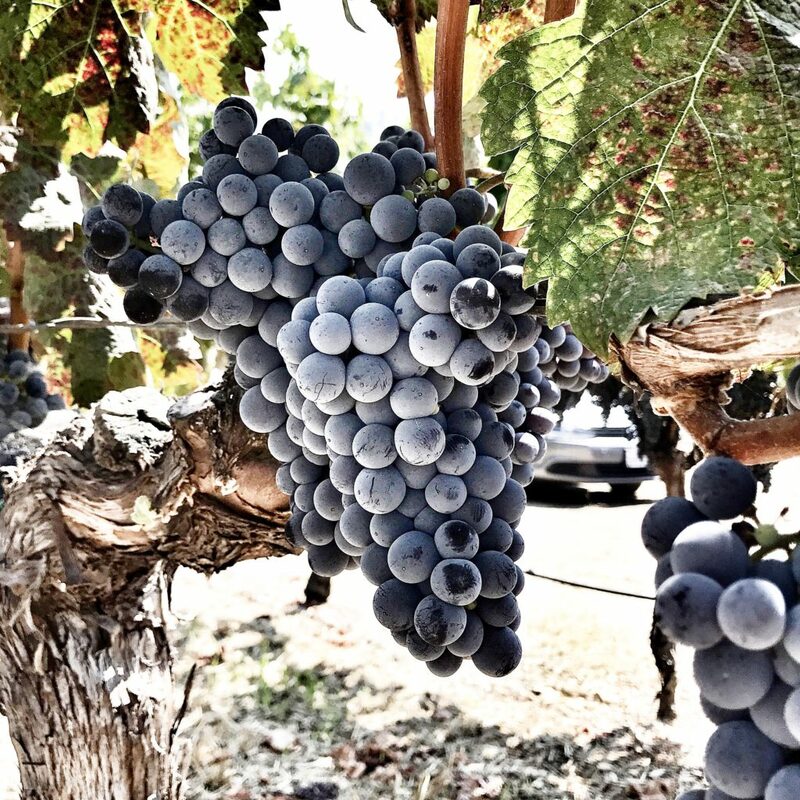 This entry was posted in Between $10 and $15 | Reviewed, California Wines - Reviewed, Red Wines, Top Wine Values, Under $100, Under $15, Under $20, Under $250, Under $30 and tagged Best Syrah Under $30, Best Syrah Values on October 26, 2018 by The Fermented Fruit. 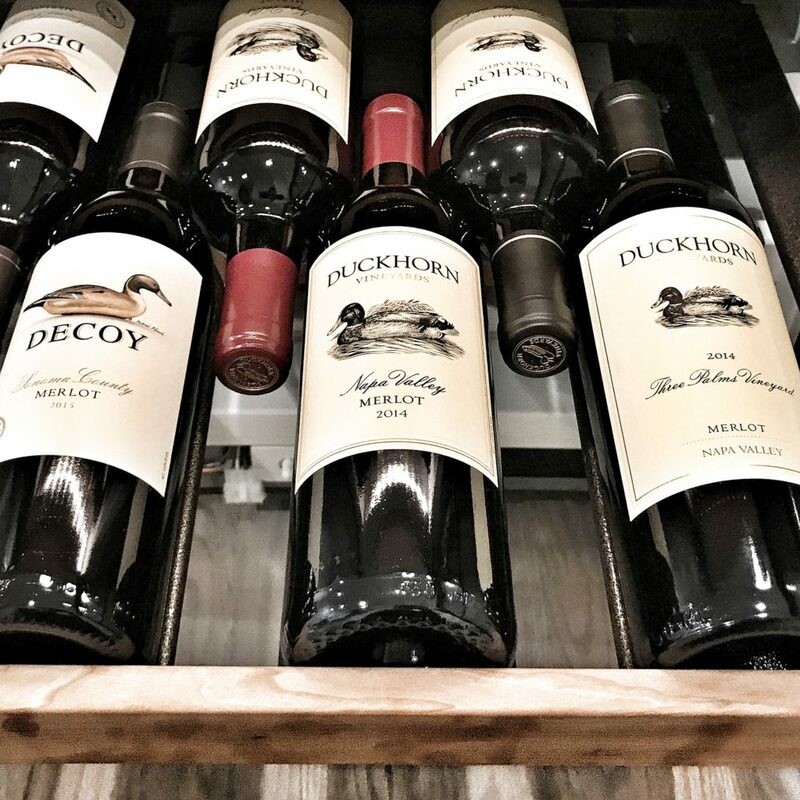 Wine lovers residing in the Washington metropolitan area have witnessed tremendous progress in the local wine scene, with quality up significantly across the board. 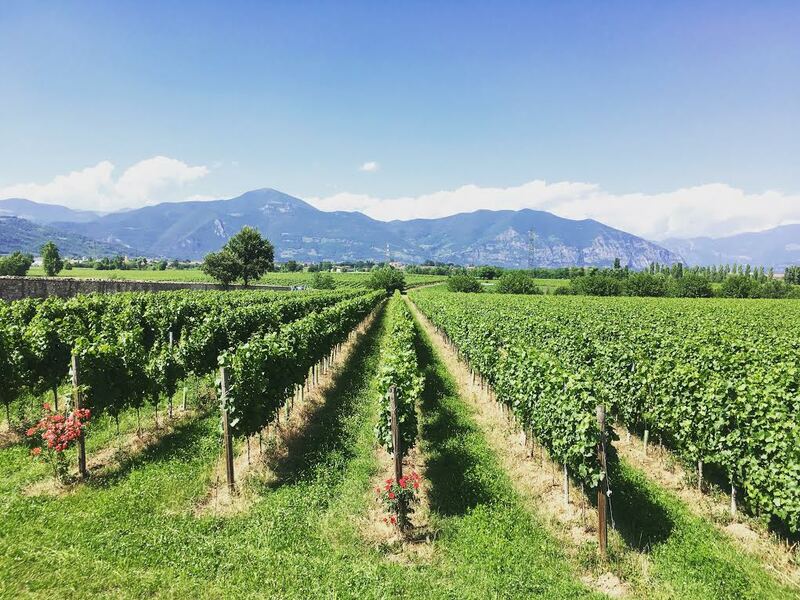 And sure, not every winery is making great wine… Naturally, being locals, we’ve wanted to like them so badly – yet we’ve all poured out our share of thin, lifeless wine in mournful disappointment. But major advances in viticultural practices have been paying off in a big way, and the proof is in the pudding. 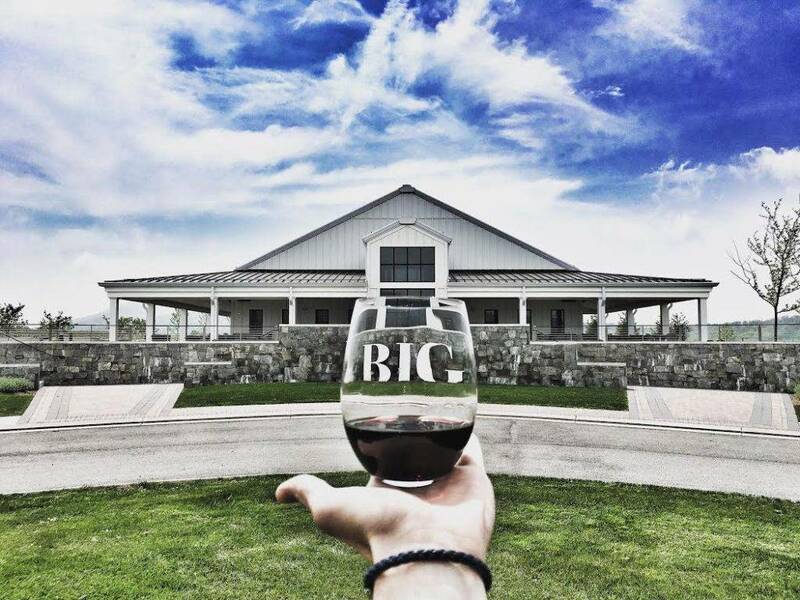 Regrettably even I don’t take the time to explore the local wine scene as much as I probably should, but a recent invitation from the folks at Big Cork Vineyards in Rohresville, Maryland piqued my interest. Located roughly one hour northwest of DC or thirty minutes east of Frederick, the country chic winery and tasting room offer a stunning contrast to the bucolic setting, with fresh country breezes and endless views of rolling hills making you feel right at home – or blissfully away from it. This entry was posted in Between $30 and $49.99 | Reviewed, Red Wines, Under $100, Under $250, Under $50, Under $75, Winery Visits and tagged Big Cork Tasting Fee, Big Cork Vineyard Hours, Big Cork Vineyards Cabernet Franc 2014 Price, Big Cork Vineyards Cabernet Franc 2014 Rating, Big Cork Vineyards Cabernet Franc 2014 Review, Big Cork Vineyards Cabernet Franc 2014 Tasting Notes, Big Cork Vineyards Nebbiolo 2014 Price, Big Cork Vineyards Nebbiolo 2014 Rating, Big Cork Vineyards Nebbiolo 2014 Review, Big Cork Vineyards Nebbiolo 2014 Tasting Notes, Big Cork Vineyards Petit Verdot 2013 Price, Big Cork Vineyards Petit Verdot 2013 Rating, Big Cork Vineyards Petit Verdot 2013 Review, Big Cork Vineyards Petit Verdot 2013 Tasting Notes, Big Cork Wine, Big Cork Wine Tasting, Big Cork Winery on May 25, 2017 by The Fermented Fruit. Every once in a while I come across the type of wine that inspired me to start this blog in the first place. A wine that’s truly distinctive, with the elusive ability to convey sense of place and the depth, structure and finesse to keep your interest for years to come. And sure, such wines capable of captivating the senses are readily available to those who not only know where to look but have the financial wherewithal to be able to afford them. And therein lies the problem, as the affordability component makes many of these compelling pours easily out of reach for most consumers, often myself included. For example, consider one of the gold standards for classic, elegant, terroir-driven Napa Cabernet’s: Heitzs’ Martha’s Vineyard. It was the first single-vineyard wine in Napa to boldly wear the name of the vineyard from which its fruit was sourced on the label. Today, it is widely-recognized and celebrated as an immediately identifiable and utterly classic expression of Napa Cabernet, but the current release will run you a cool $225. 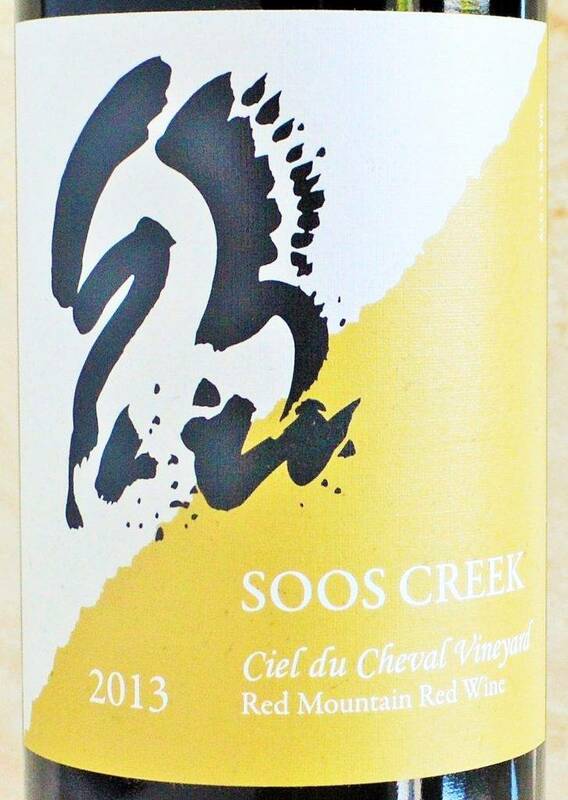 This entry was posted in Between $15 and $19.99 | Reviewed, Between $20 and $29.99 | Reviewed, Between $30 and $49.99 | Reviewed, Red Wines, Under $100, Under $20, Under $250, Under $30, Under $50, Under $75, Wines Til Sold Out Wines | Reviewed and tagged Best Red Wine Under $20, Best Red Wine under $40, Ciel du Cheval Vineyard, Soos Creek Ciel du Cheval Red Mountain Red Wine 2013 Price, Soos Creek Ciel du Cheval Red Mountain Red Wine 2013 Rating, Soos Creek Ciel du Cheval Red Mountain Red Wine 2013 Review, Soos Creek Ciel du Cheval Red Mountain Red Wine 2013 Score on May 17, 2017 by The Fermented Fruit. To say it was a tough crowd that crisp September day amongst the sun-drenched vines of Sonoma would be quite the understatement. 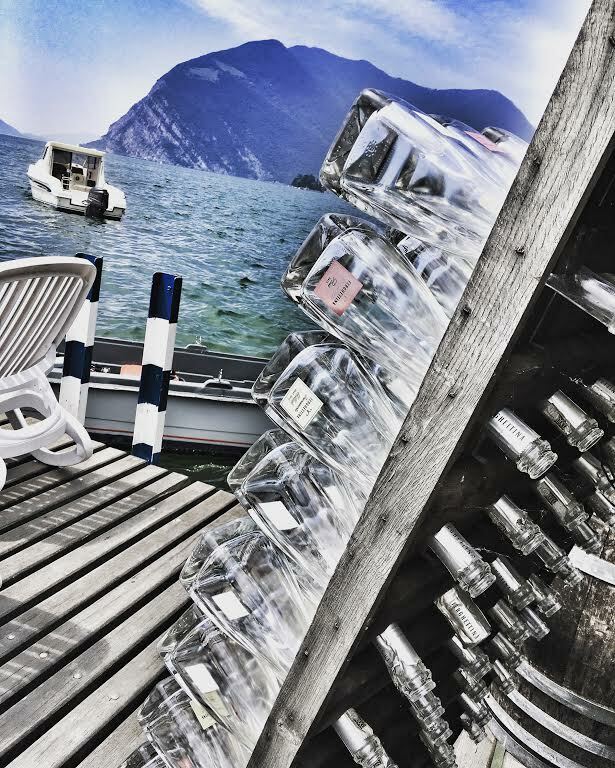 Vintage Vérité is an annual event whereby those lucky guests have the opportunity to taste the most recent release of Pierre Seillan’s highly acclaimed Vérité wines alongside a library release (usually ten years old) to observe how well the wines develop with time in the bottle. And develop they do, with enough interest to command nearly $400 per bottle and a bevy of perfect Parker scores to match (twelve to be exact). But while Vérité might be the star of the show, guests had the opportunity to sample more offerings from the Spire Collection’s compelling portfolio. When I remarked how taken I was with the 2012 Vérité Le Désir, composed predominantly of Cabernet Franc, I was offered a blind pour of a mystery wine, and it was beautiful. 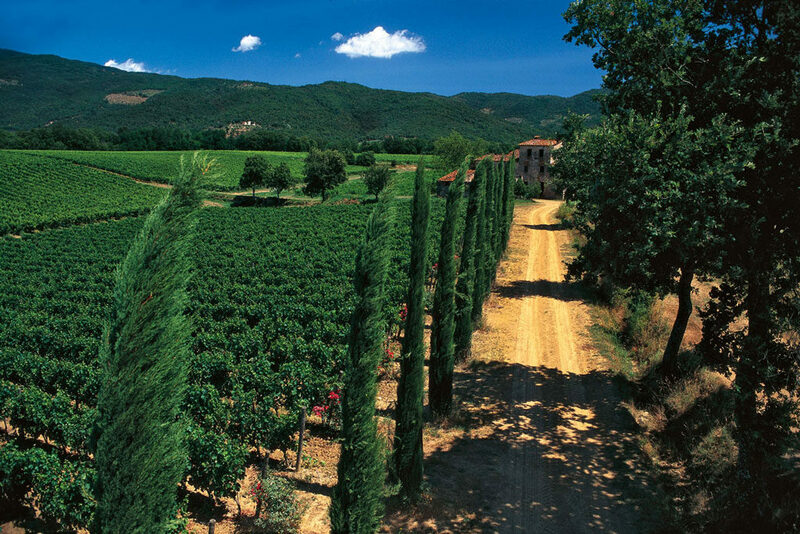 This entry was posted in Between $20 and $29.99 | Reviewed, Between $75 and $150+ | Reviewed, Red Wines, Under $100, Under $250, Under $30, Under $50, Under $75 and tagged Best Super Tuscan Under $100, Tenuta di Arceno Arcanum 2011 Price, Tenuta di Arceno Arcanum 2011 Rating, Tenuta di Arceno Arcanum 2011 Review, Tenuta di Arceno Chianti Classico Riserva 2013 Price, Tenuta di Arceno Chianti Classico Riserva 2013 Rating, Tenuta di Arceno Chianti Classico Riserva 2013 Review, Vintage Verite on March 1, 2017 by The Fermented Fruit. To say that Valdivieso Winery is an iconic Chilean wine producer would be an understatement. It was all the way back in 1879 when Alberto Valdivieso founded Champagne Valdivieso, Chile’s first sparkling wine house; predating the laws in Champagne that would now prohibit such controversial nomenclature today. 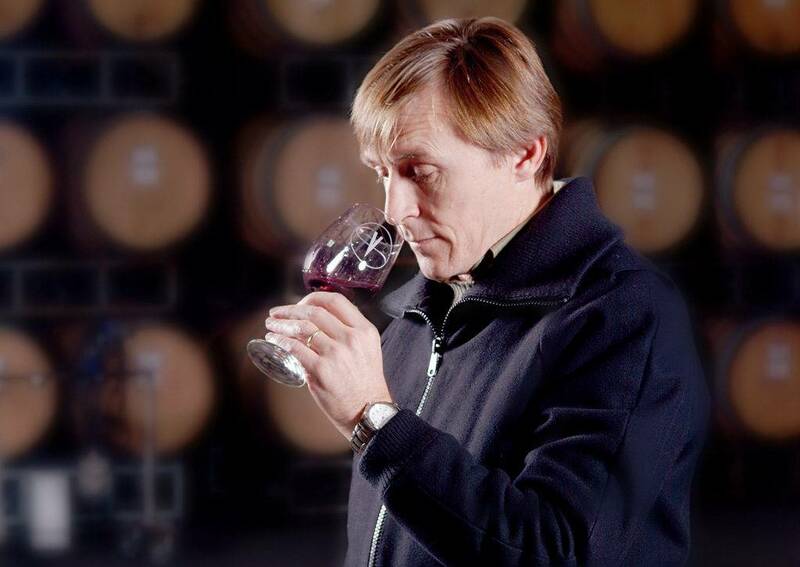 I recently had the pleasure of meeting winemaker Brett Jackson, who had made wine all over the world (including France, California and South Africa) before arriving at Valdivieso, where he has been for an impressive 16 years now. Brett explained that it wasn’t until the 1980’s that Valdivieso began to focus their efforts on producing still wines in addition to the sparkling wines that had been a runaway success for the winery. 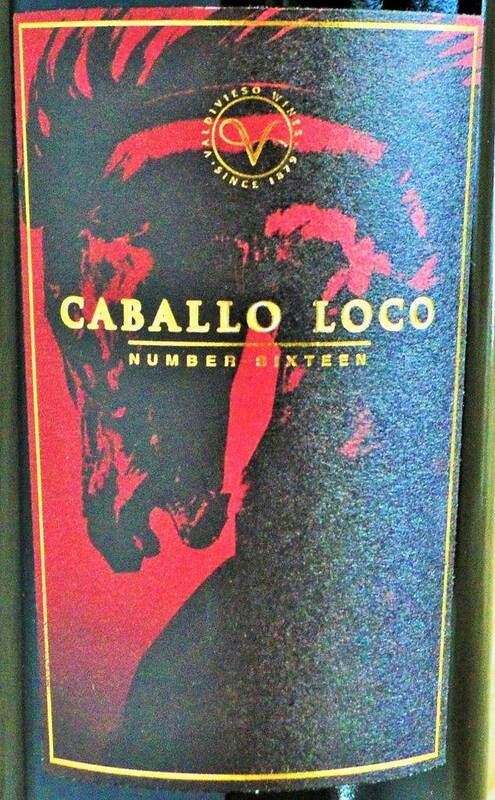 This entry was posted in Between $30 and $49.99 | Reviewed, Between $50 and $74.99 | Reviewed, International Wine Experiences, Red Wines, Under $100, Under $250, Under $50, Under $75 and tagged Brett Jackson Winemaker, Caballo Loco Grand Cru Apalta 2013 Price, Caballo Loco Grand Cru Apalta 2013 Rating, Caballo Loco Grand Cru Apalta 2013 Review, Caballo Loco Number Sixteen Price, Caballo Loco Number Sixteen Rating, Caballo Loco Number Sixteen Review, Caballo Loco Price, Caballo Loco Vinho, Caballo Loco Vino, Caballo Loco Wine Review, Valdivieso Sparkling Wine, Valdivieso Winery, Vino Caballo Loco on February 6, 2017 by The Fermented Fruit.